"Get ready for an intergalactic journey with the Playtech 2018 release Solar Se7en and you can win up to 32,000 coins in a single spin." You probably remember the 2017 release Hologram Wilds in which Playtech took a fruit machine to the future. Now, they launch a fruit machine into space and take the genre to a whole new level. 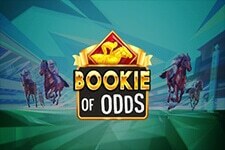 If you think of cherries, lemons, grapes and other traditional fruits appearing in slot games, you can forget all about them as here we will deal with some exotic and pretty strange looking kinds. You will collect starfruit, dragon fruit, rambutan and passionfruit which make up the lower ends of the paytable. Besides the strange fruits, you will also meet a red-head female astronaut and two aliens, but the top paying regular symbol is seven, a traditional fruit machine symbol. 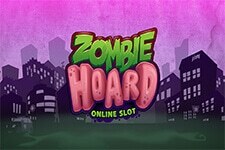 Along with Wilds, sevens award the top prize of 800 coins. 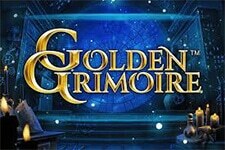 If you are an SF fan, you will like the way the game looks with its cartoon-like graphics and animations. As you would expect, a futuristic soundtrack contributes to the overall atmosphere the game creates. 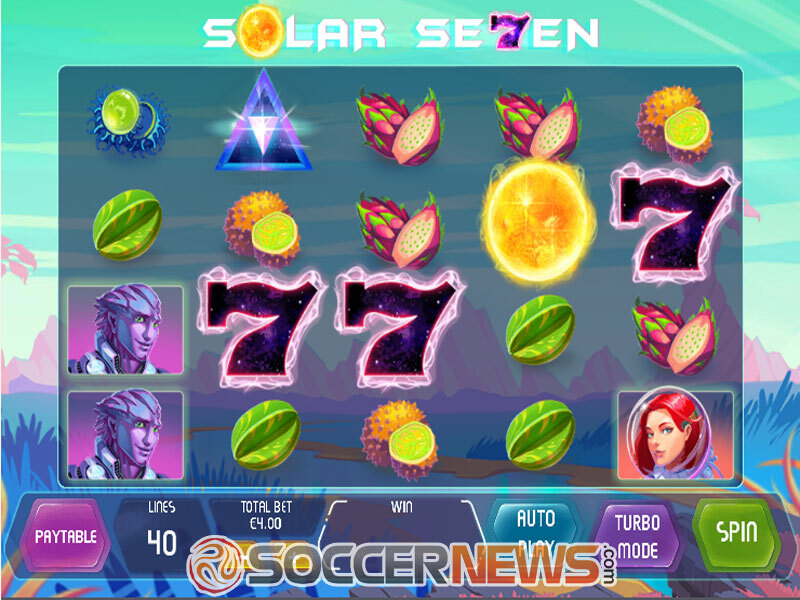 The Solar Se7en slot uses a 5x4 layout and offers 40 fixed paylines. 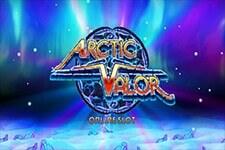 Players can wager between $0.40 and $500 per spin, so the game is a perfect fit for all high-rollers out there. This is a typical Playtech affair, with a standard control panel allowing you to activate up to 100 automatic spins and turn on the Turbo Mode to speed up the reels. 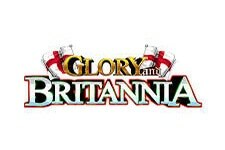 Land 3 or more symbols of a kind on a payline and you will win a prize. Wild depicted as the Sun will help you do it by substituting for all regular symbols. The only symbol that cannot be replaced is Spaceship Scatter responsible for activating the Supernova Spins feature. 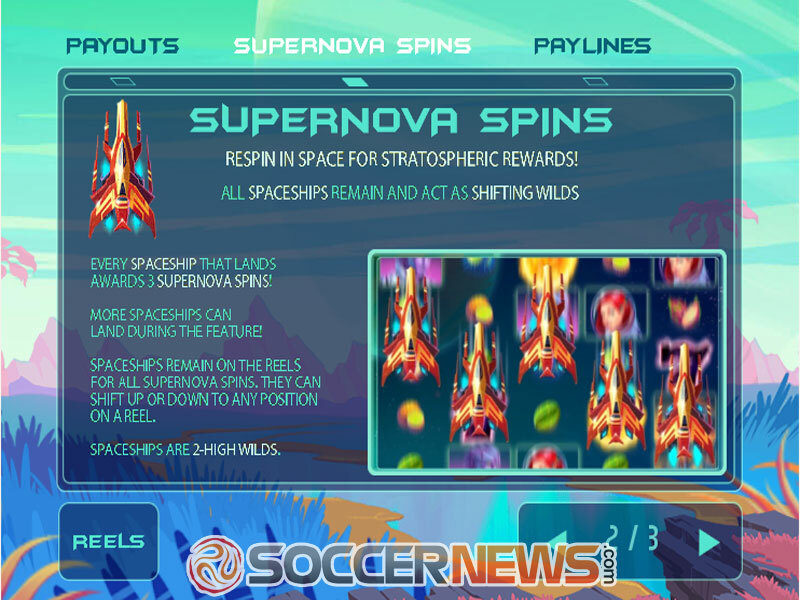 Only one Scatter is needed to get 3 Supernova Spins but you can as well win 15 Supernova Spins if 5 Spaceship Scatters hit the reels. The triggering symbols are 2-positions high and they stay on the reels acting as Wilds. 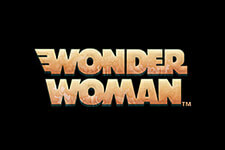 They substitute for all other symbols and move up or down on the reels to help you form more winning combinations. If you land new Scatters during the feature, you will get more Supernova Spins. 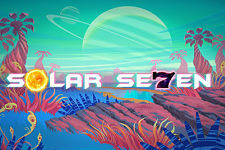 Visit any of Playtech-powered online casinos and find Solar Se7en. 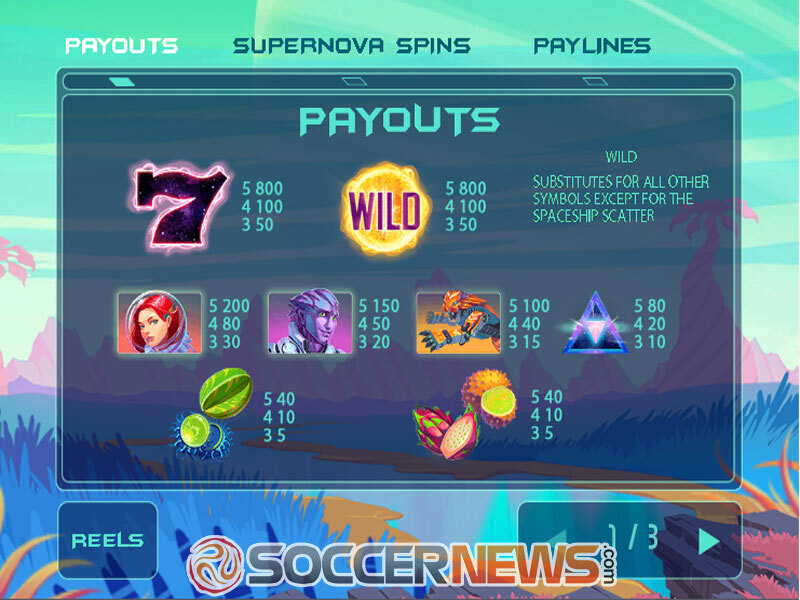 Trigger up to 15 Supernova Spins with 2-symbols high Sticky Wilds. "Explore the Solar System with the Playtech 2018 release and you can enjoy some exciting gaming experience with Spaceship Scatters triggering Supernova Spins on a regular basis. The combination of a fruit machine and an SF genre may strike you as a bit odd, but it is a real novelty on the market and we find it quite interesting."